Boom belonged to grandchildren. They have moved over 2 years ago and still can not take with them. We as there grandparents just do not have time for him, which is not fair to him. He is very loving and just needs someone to pay attention to him. 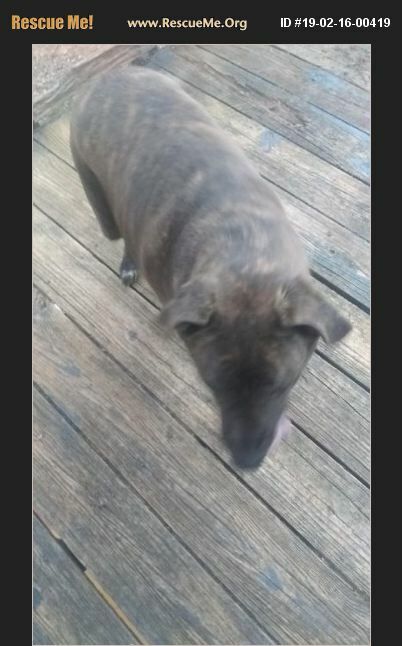 He is housebroken and is a outdoor/inside dog. He has never ever been left out side in bad weather. So anyone who wants him needs to make sure he has an indoor area.